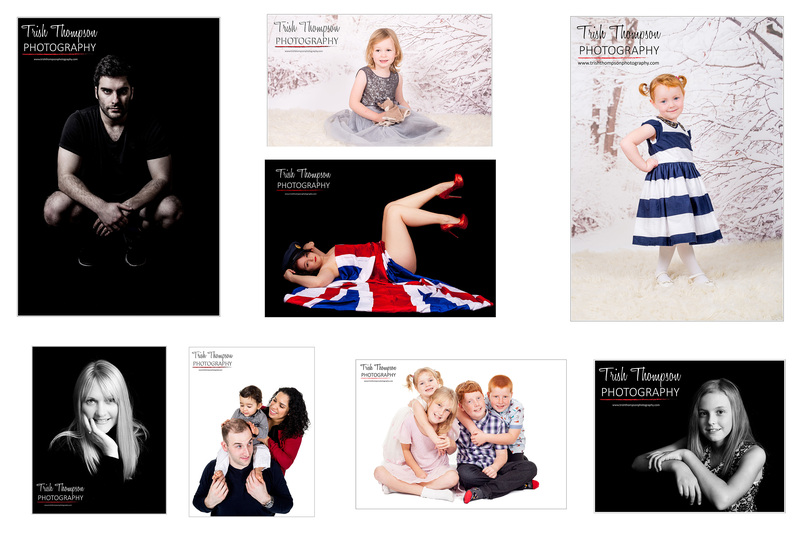 My aim is to make your photo shoot fun and relaxed. 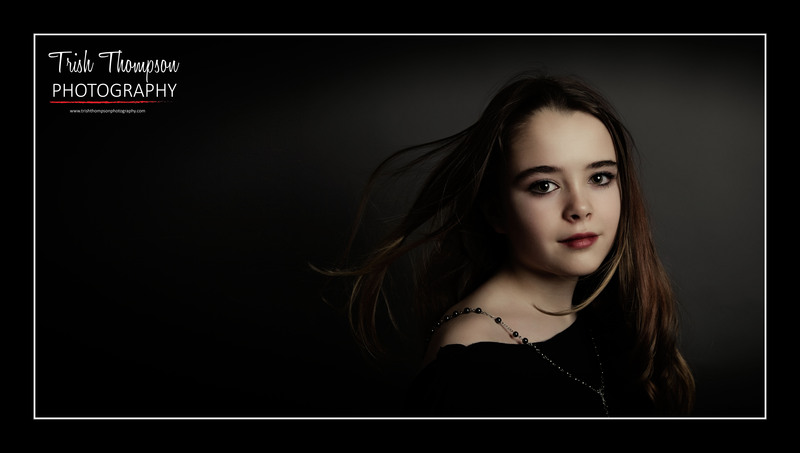 I want you to enjoy yourself, get the most from your portrait session and end up with a set of images to treasure. Please note, the session fee does not include any products. These may be purchased separately.